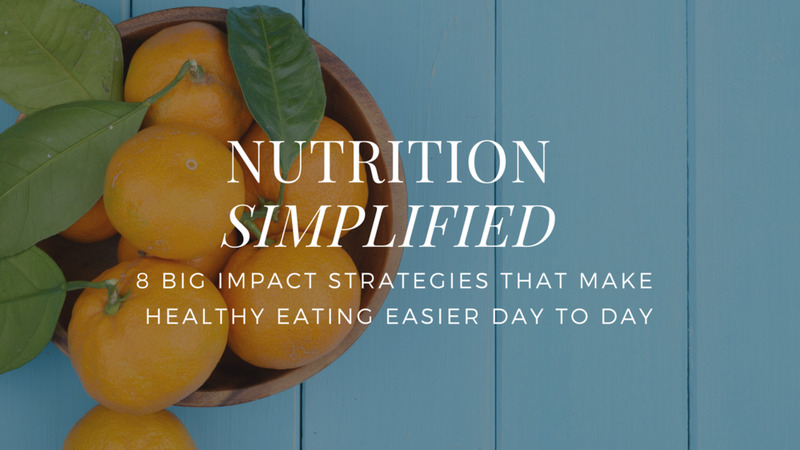 We've all heard of 3-day, 7-day and 30-day eating challenges. And while they can help give you a re-set, teach you something new, and give you a sample of how good you'll feel on a new diet regime, they're all very short-term. The whole idea of a 30-day challenge is that on day 31, you have permission to throw it to the wind and let loose on a greasy pizza and tub of ice cream. If you go into it with a short-term mentality, you're unlikely to get very far in the long-haul. In one year from now, or 5, it will be an insignificant blip on the radar. Here's a new kind of eating challenge. It's THE SLOW DOWN CHALLENGE. 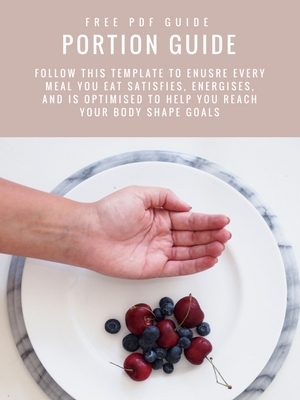 If you have trouble with portion control, and especially with getting second (or third) helpings when one is enough, this can help. Set a timer and challenge yourself to take a minimum amount of time to eat the meal or snack. Chomping down on an apple? Take 20mins to eat it. Want some french fries? (Yes, it works with treats too). Portion out a small amount, let's say 10-15 fries and eat them over 10-15mins. Or more. About to have dinner? Don't finish your meal until 30 or 40 mins have past. Eat slowly. Chew your food until it's liquefied. Be aware of each bite. You'll tend to feel more satisfied with less and you simply wait out the immediate impulse to eat more. As well, while you're not restricting what you can eat, you can still make a fun challenge out of it, and try to improve over time. Maybe those fries took 8 mins to eat the first time. Next week, try for 12 mins.